Frugality is on the rise, being one of the main ways many millionaires maintain their riches. It has been said that millennials won’t have any access to social security once they retire. Collecting and maintaining a savings is key if you’re looking to secure your future so if you’re someone whose paycheck disappears as soon as it comes in, here are a few ways to budget your money in 2016. 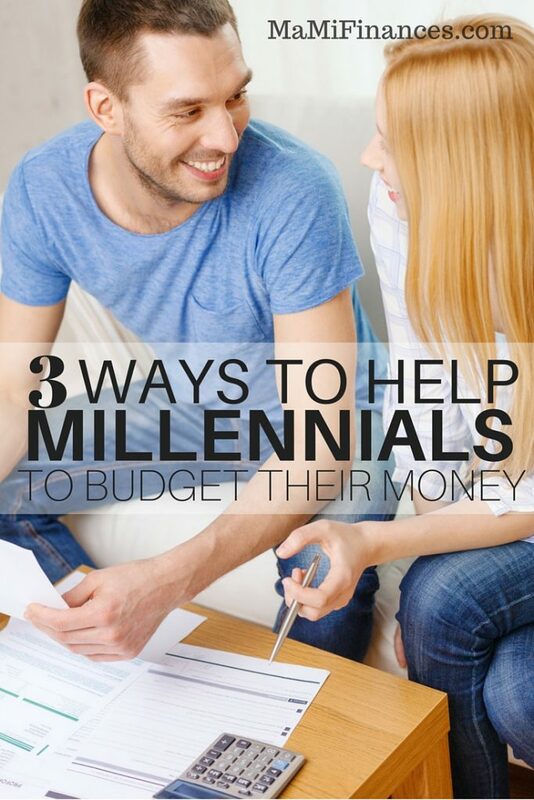 Here are 3 Ways to Help Millennials to Budget Their Money. 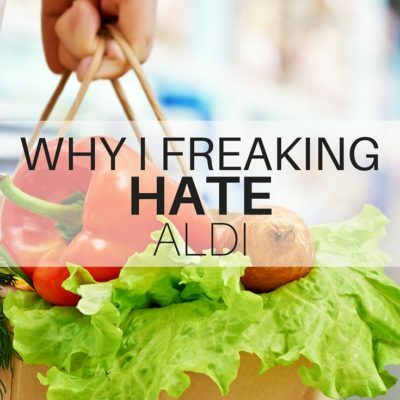 There are many apps designed to save you money at your favorite stores (Target, Old Navy, local grocery stores, etc.). These apps feature discounts and coupons to save on everyday expenses like groceries, toiletries and clothes. If you know that you only shop at specific stores, then downloading the app for that store could earn you redeemable points and even free items! Buying second-hand items such as clothes, home décor, toys and etc. are a great way to save money. You can usually find name brand items in great condition; the only catch is that you have to search for them. Since these items are usually discounted at least 50% of its retail price, it’s a great way to buy something “new” without breaking the bank. Tip: You can even go ahead and sell what you don’t want to local consignment shops or online using apps like Letgo, VarageSale, and Carousell. If you dine out a lot, you may want to either cut down on it or stop it completely. It’s estimated that the average American spends over $2,600 a year dining out! Do simple things like developing a meal plan for the, make your own coffee/frappes at home, and even pack your lunch for work. Pinterest is a great site to get quick and easy recipe ideas for pretty much anything. Eliminating eating out will not only save money, but it will also cause you to be more conscious about what you’re consuming, which is great if you’re looking to lose weight. What are some great ways that you save money? I love apps – digit has totally changed how i save for a rainy day. it’s crazy. I’m also so guilty of eating out way too often. whenever i need to tighten up my budget, usually even just addressing that issue clears up any overages i had.